It’s no secret that extracting oil and gas from underneath the earth’s surface is a high risk job. According to the United States Center for Disease Control and Prevention (CDC), oilfield workers are killed in job-related accidents at a rate seven times higher than the average worker. Everyone hopes to return home from work safe, but the unfortunate truth is that accidental injuries and death do happen in the workplace every day. There’s nothing that can remedy the pain of losing a loved one, and holding those responsible for a death accountable can be difficult. This is made especially hard without having financial stability. From 2003 to 2013, the number of active oilfield sites increased by an astonishing 71 percent in the United States. This industrial boom has resulted in a two-fold increase in the number of oilfield workers. Unfortunately, the hiring boom has also resulted in a spike to the number of work-related accidents, injuries, and deaths. The National Institute for Occupational Safety and Health (NIOSH) confirmed that close to 1,200 oilfield deaths took place between 2003 and 2013. The elevated fatality rate has often been associated with independent contractors, employers of small drilling companies, and newcomers to the industry. The leading causes of death include transportation-related injuries, direct contact with heavy machinery, fires and explosions, exposure to poisonous gases, and falls from great heights. It’s best to hire a personal injury attorney as soon as possible after an oilfield accident has occurred. Litigation associated with an oilfield injury claim can be complex, but a professional is skilled in this area. A personal injury attorney is also best at securing material evidence before the scene of the accident becomes tainted or lost. This can be accomplished by filing a temporary restraining order that preserves the drilling site and evidence. A personal injury attorney may hire industry experts that will assist in the investigation at the location of the accident for all possible safety violations. Violations can include poorly-maintained equipment, failure to provide adequate protective gear, failure to meet hazard warning communication standards, and failure to provide adequate respiratory protection. Other violations include transportation safety violations, failure to meet general machinery guard requirements, and failure to control and remove hazardous materials. Expert witnesses are essential for finding and retaining evidence at the scene of an oilfield accident. They can provide expert analysis of their findings either in a written report or on the witness stand during a trial or arbitration hearing. It’s important to hire a personal injury attorney that has built professional relationships with these experts within the oil industry. An expert witness can offer opinions on welding mistakes, process safety management, safety equipment, hazardous chemicals, federal and state OSHA consultant testimony, and accident reconstruction. Engineering mistakes, confined space permits, and environmental health issues are other factors that an expert witness may be familiar with. What types of damages can be gained? If you have lost a loved one in an oilfield accident that was caused by negligence from another party, your family could be awarded some form of financial compensation. The best course of action is filing a wrongful death lawsuit, but your family shouldn’t sue for harm caused to their loved one. Instead, the defense should center on suing for harm caused to you as a direct result of losing a loved one. Among the damages you can seek are loss of quality of life, loss of love and emotional support, and loss of financial support. Another option after a deadly oilfield accident is filing a survivor claim. This allows your family to seek damages for the death if it was caused by the defendant’s negligence. Often, their actions caused pain and suffering to the oilfield worker before their death. If they had survived, the worker would have been able to pursue legal action against the defendant to recover compensation for their injuries. Keep in mind that some forms of damages should be paid to the family or estate, rather than one person. 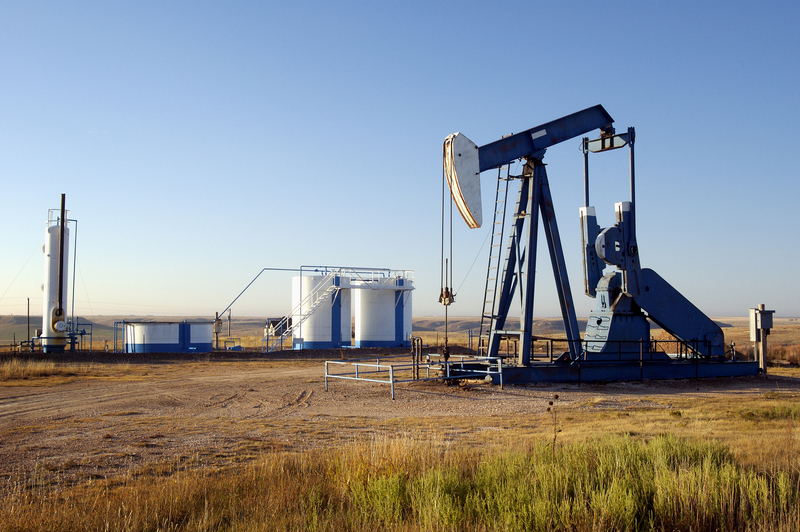 Do you need a personal injury attorney after an oilfield accident? If you are dealing with the wrongful death of a loved one after an accident in the Oilfield, contact Attorney Dean Boyd today. Dean Boyd and his professional team can help you with your claim during this difficult time. Call us at (806) 242-3333 or Contact Us by email to learn more about our Services. You can also visit our office at 4423 SW 45th Avenue in Amarillo, Texas or 5012 50th St #103 in Lubbock, Texas for more information.